Sector Lily Size 8 Marla. Adjacent With Cda Sector I-14 Near Hajji Camp Islamabad. 120 Feet Main Double Road And 40 Feet Wide Street. Carpeted Roads, Mosque And Commercial Plazas Are Near To Completion. Model Houses Are Ready For Visit. 24/7 Security With Cctv Cameras. 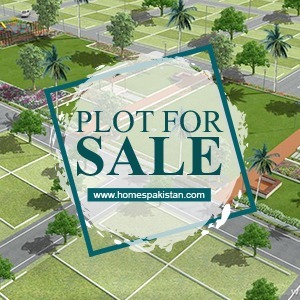 Society Located In The Middle Of Twin Cities And Also Very Near To New Islamabad International Airport. Office 18 & 208. Pacific Centre. I am interested in your property Reference No. 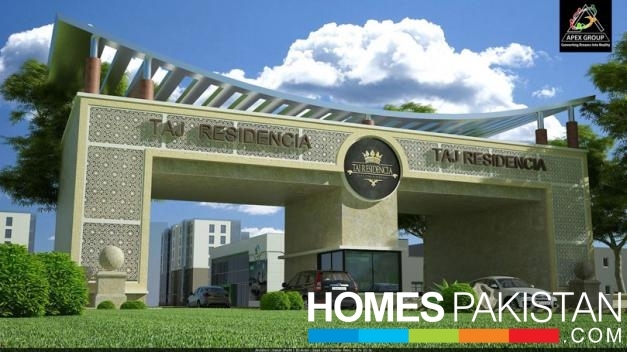 with title 'Taj Residencia 8 Marla Ideal Location Plot For Sale'. Please send me further details. Thank you.